It looks like Steve Saleen is ready to roll out his all new lineup for 2014. While we were given a glimpse at what’s in store for the new, 2014 700HP Saleen 351, the rest of the lineup has been left mostly in the dark, until now. Albeit a bit confusing and horribly interestingly named, two things seems to have remained constant between the old Saleens and Steve’s new cars–they are hella fast and look MEAN. I know I’d love to own one. It won’t be too long before you start seeing them on dealer lots and once these beasts hit the streets, we’ll know if the quality holds up to what we’ve always come to expect from a Saleen Mustang. 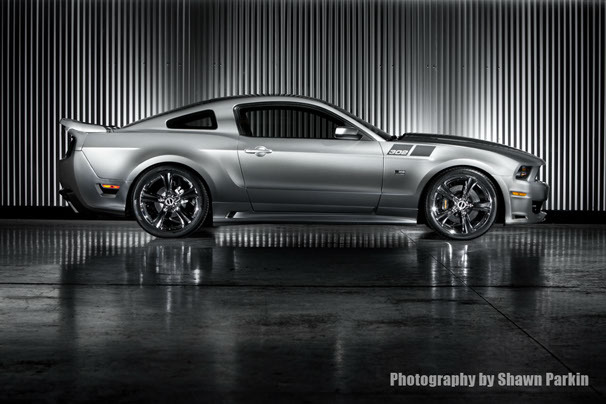 Instead of buying new and dumping tens of thousands of dollars into aftermarket parts for the 2014 Mustang and building a race car or street monster, many choose to purchase an “off the shelf” Mustang, like the Saleen, that is ready for both track time and cruising down the strip. Others prefer to customize their Mustang themselves and build a car that meets a specific set of demands. Choosing one route over the other simply comes down to personal preference. Either way, cars like a Saleen Mustang will always have their calling in the aftermarket community and have become valuable collector’s pieces for tons of automotive enthusiasts. 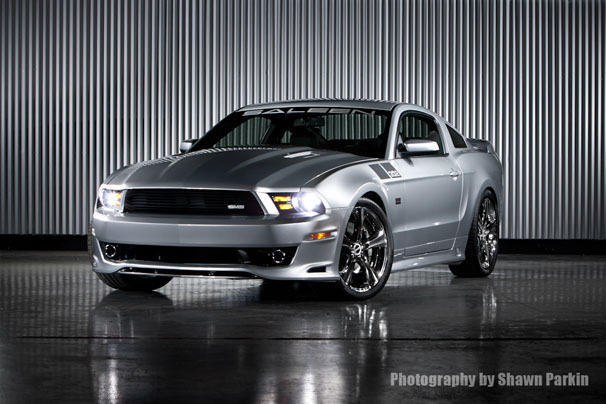 What do you think will be the best selling Saleen in 2014?